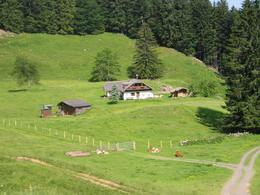 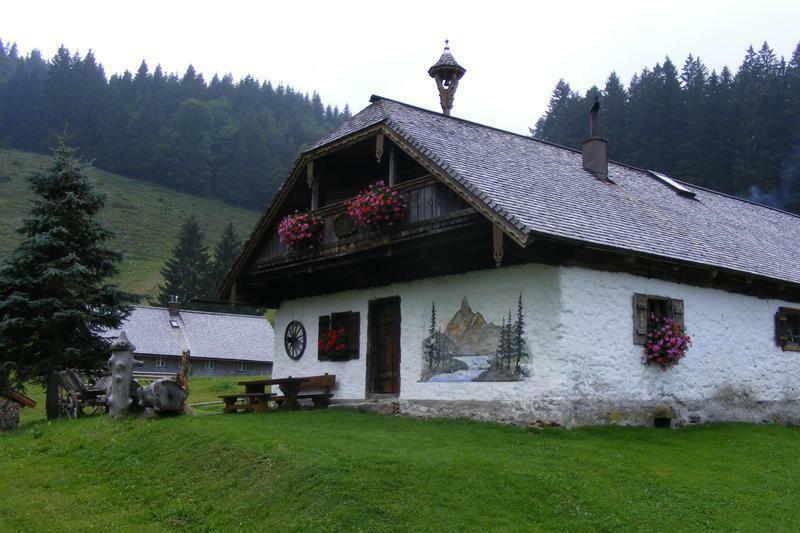 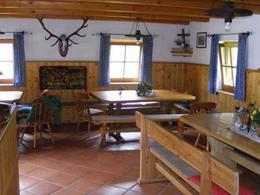 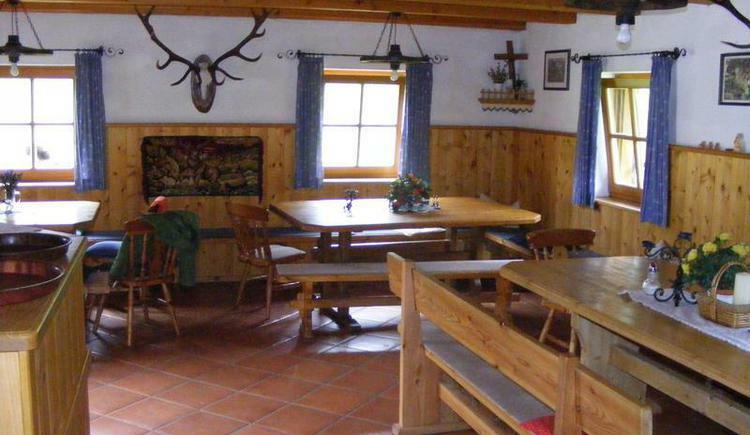 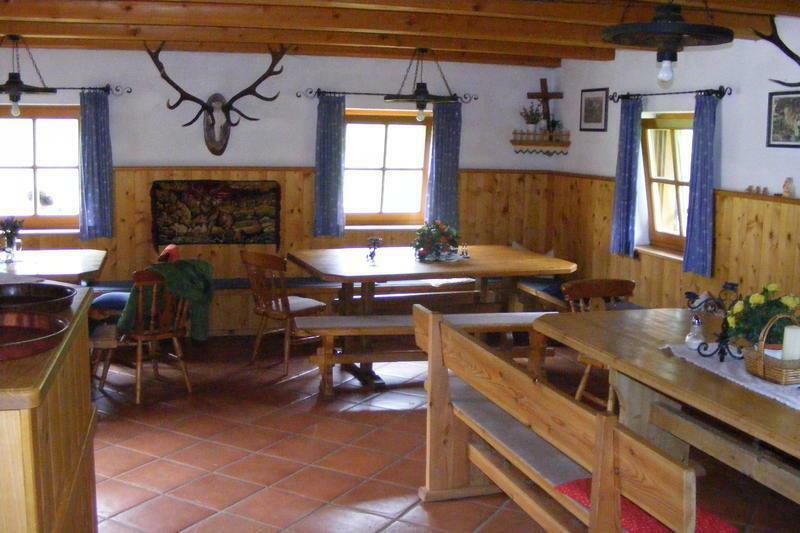 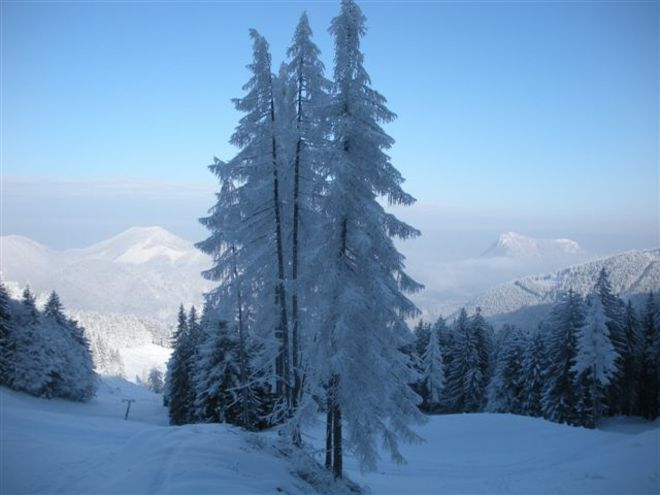 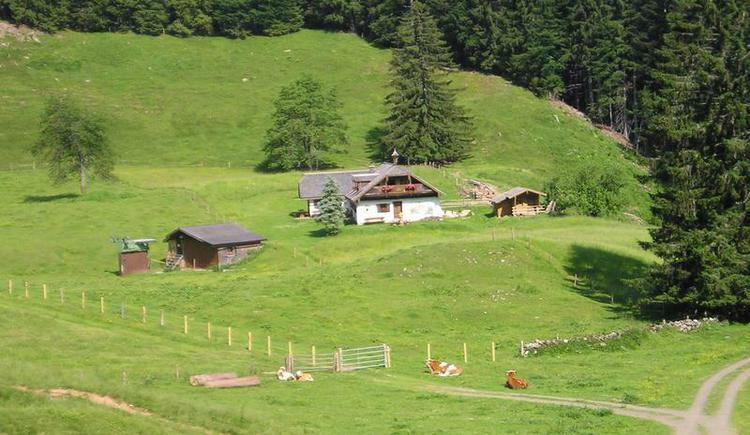 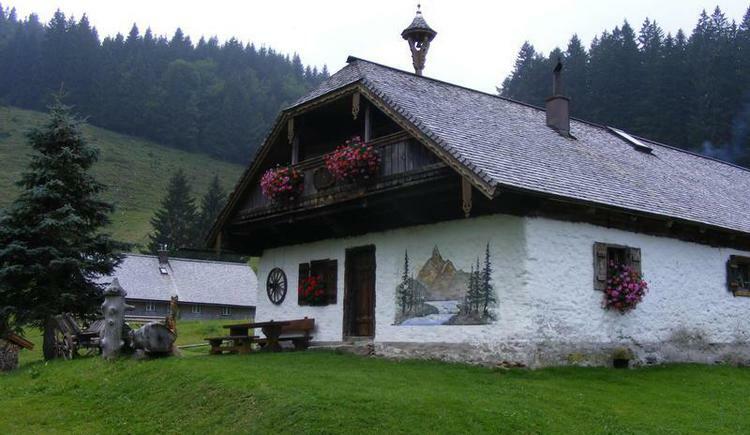 You can reach the Alm in about 30 minutes from the parkingplace "Döllerer Weg". 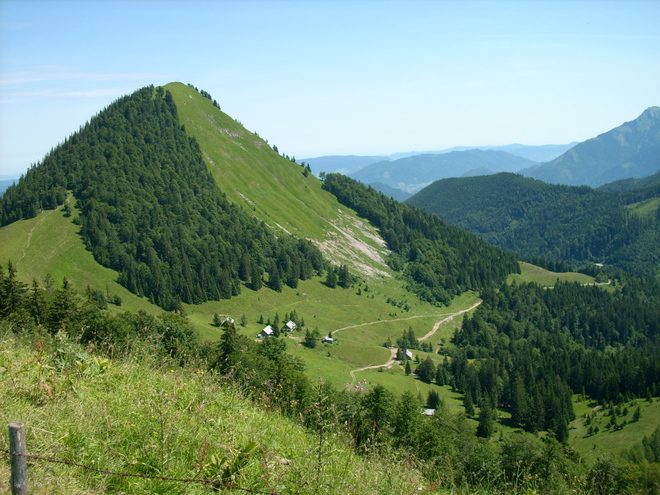 It's also possible to go there by car. 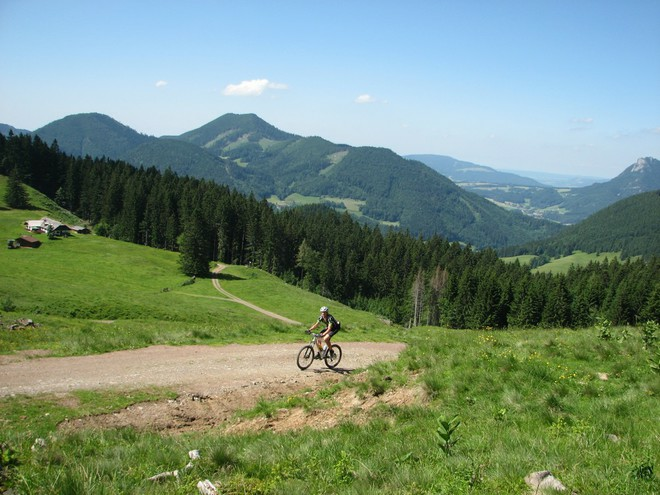 If you wanna reach a top of a mountain it's possible go up on "Faistenau Schafberg" or "Loibersbacher Höhe"
If you prefer mountainbiking, it's also possible. 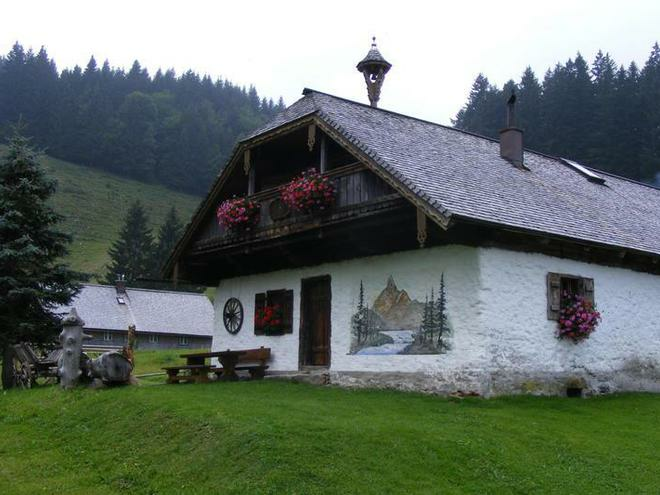 Ehrentraud will spoil you with tasty bacon bread, "hipfkäse"- cheese, milk, home made schnaps or "Kasnocken" - please order in advance. You also find cows there. 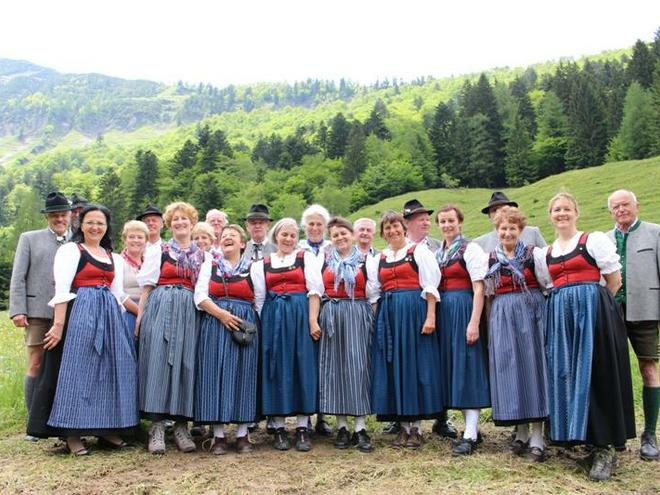 Music at the mountain "Faistenauer Schafberg"